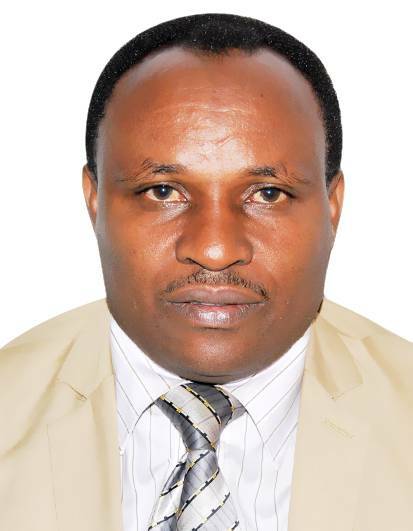 The Executive Committee of Rwanda Football Federation (FERWAFA) has appointed Mr. Habineza Emmanuel as the acting Secretary General. As published on Ferwafa official website, Habineza assumed the role on February 1, 2018 following the departure of Mme. Uwamahoro Tharcille Latifah whose contractual reign as the Secretary General of Rwanda Football Federation (FERWAFA) ended on January 31, 2018.